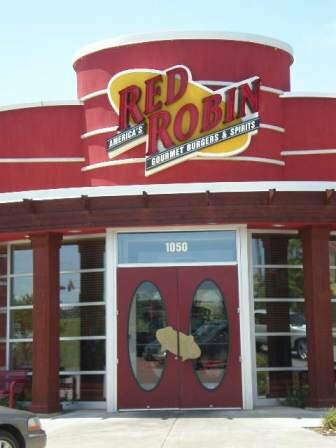 Red Robin in Norman is known for their delicious gourmet burgers and fun atmosphere. 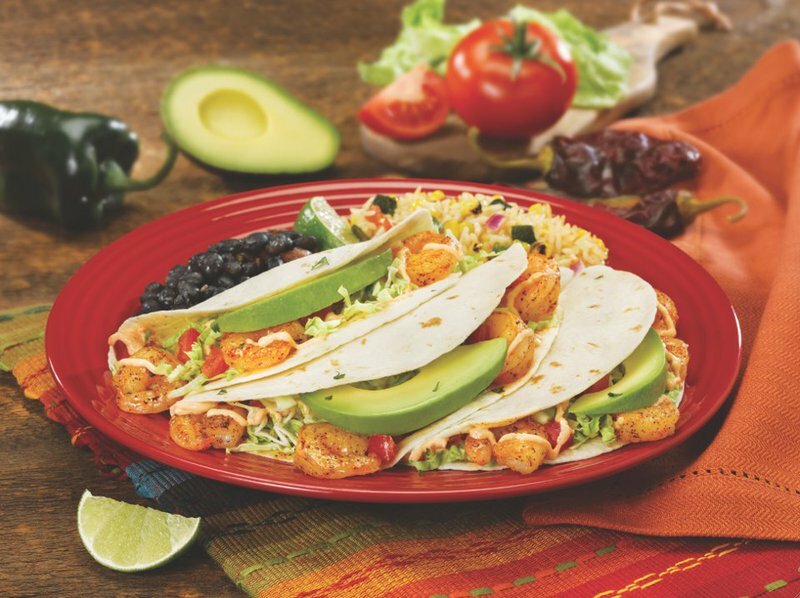 Each meal is prepared to order, so your food will be served piping hot and fresh every time. Kick your meal off with an order of towering onion rings, 13 sweet, yellow onion rings that have been breaded, fried and stacked tall. Moving on to the entrees, guests can choose between fire grilled burgers, chicken sandwiches, salads, wraps and soups. A children's menu is also available. 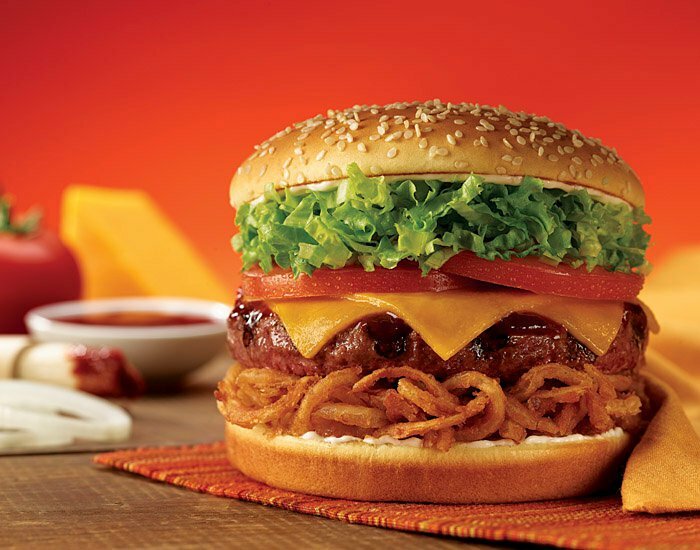 Get saucy with the Whiskey River barbecue burger, which combines a patty coated in Whiskey River barbecue sauce with crispy onion straws, thick slices of cheddar cheese, mayonnaise, fresh tomatoes and lettuce. The guacamole bacon burger pairs zesty guacamole with applewood smoked bacon, Swiss cheese, onions, lettuce, tomatoes and mayo. Order a side of bottomless, thick cut steak fries that have been perfectly seasoned with Red Robin's special spices. Red Robin is also known for their bottomless beverages like freckled lemonade, very berry raspberry limeade, root beer float and refreshing iced tea. 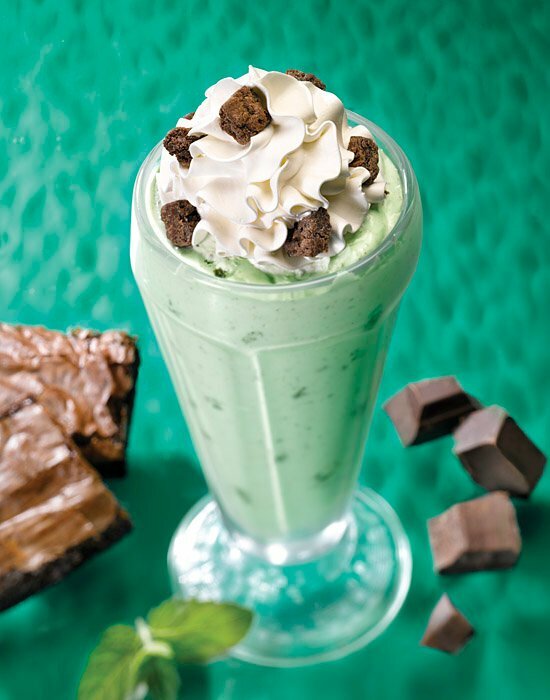 Complete your meal with an order from the dessert menu. 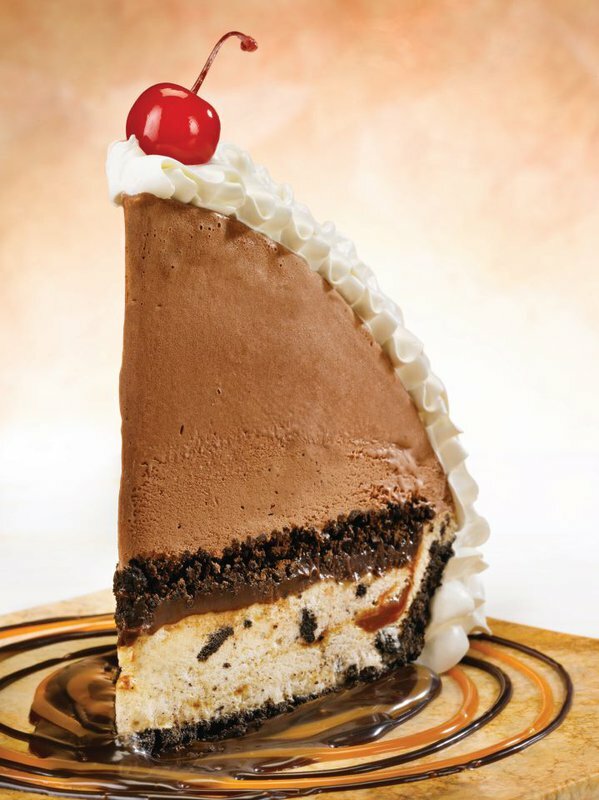 The mountain high mud pie consists of decadent layers of chocolate and vanilla ice cream mixed with Oreo cookies, caramel and creamy fudge. The entire mix is served on a chocolate cookie crust and topped with whipped cream and a cherry.